Who knew, 5 years ago, when this picture was taken, that Brooke would fiercely overcome some incredible odds, impress people all over the world and become a champion archer. We are all so proud of her. 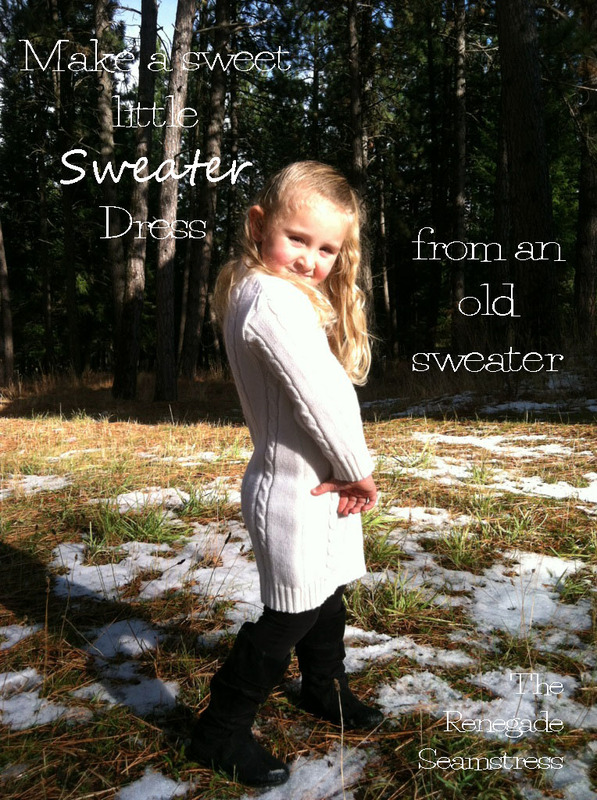 Plus, she looks so stinkin’ cute in this refashioned sweater dress so I thought you might like to see this project again in case you have a closet full of old sweaters and a fierce little girl in your life. 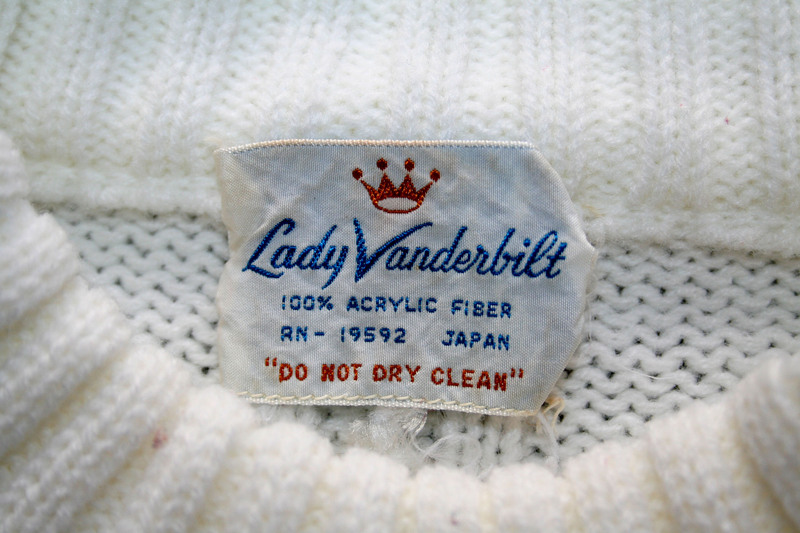 Start with an adult sweater. 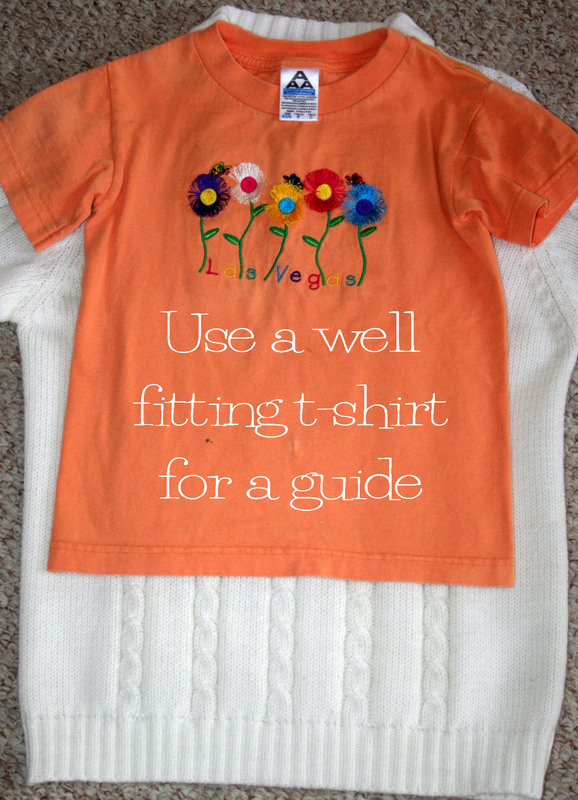 Use a well fitting t-shirt for a pattern. Cut around the t-shirt, leaving a half inch for a seam. 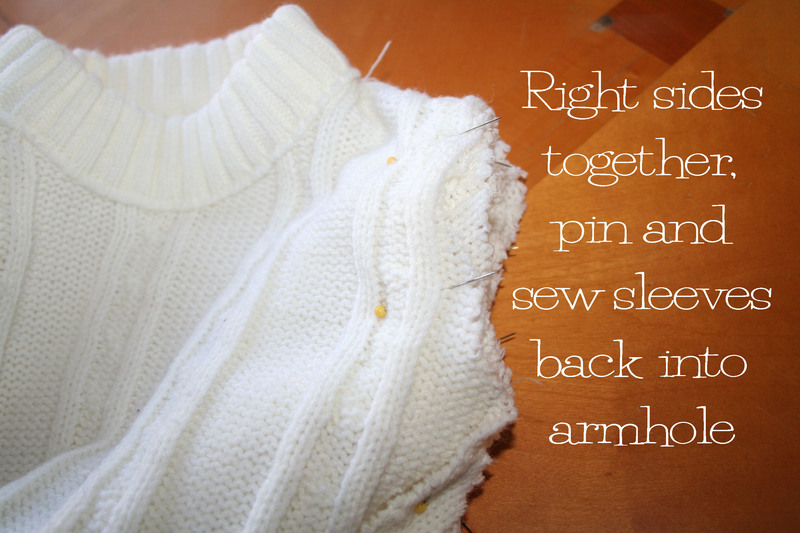 Turn the sweater inside out and sew the side seams, starting at the bottom to keep the bottom edge together. Then cut the sleeve length to fit. 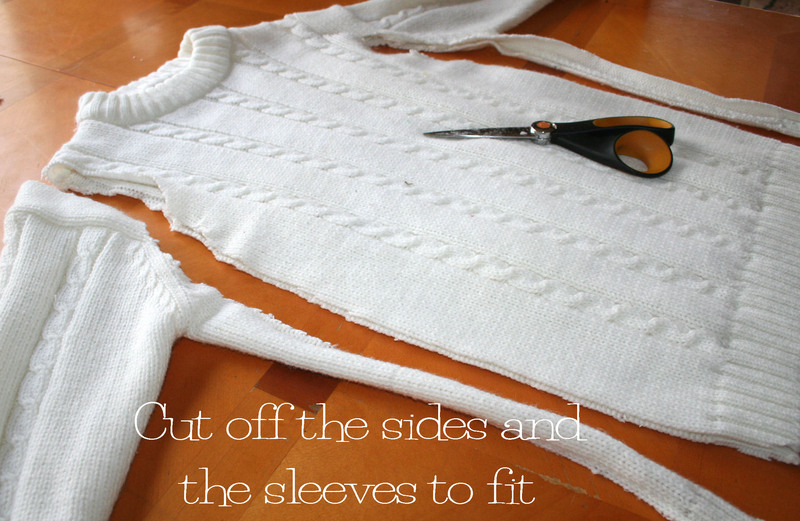 Turn inside out and sew up the sides of the sleeves to fit. 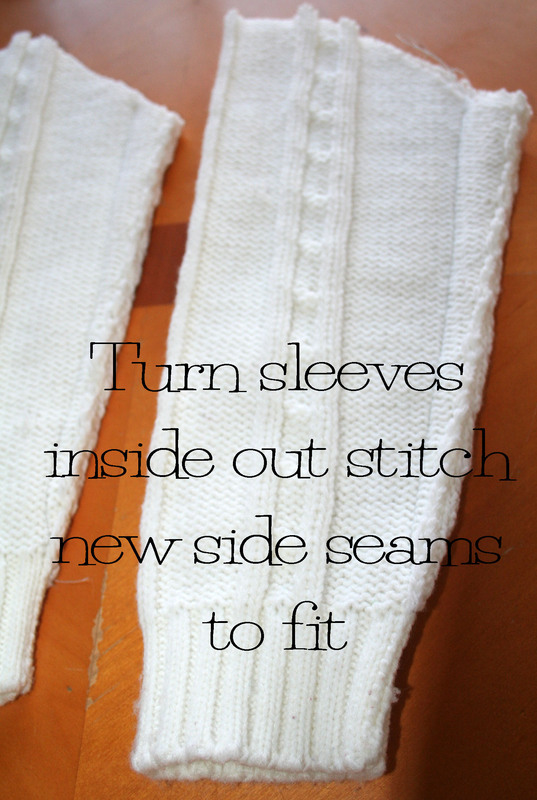 Place the sleeves back into the armholes, right sides together, pin and sew. 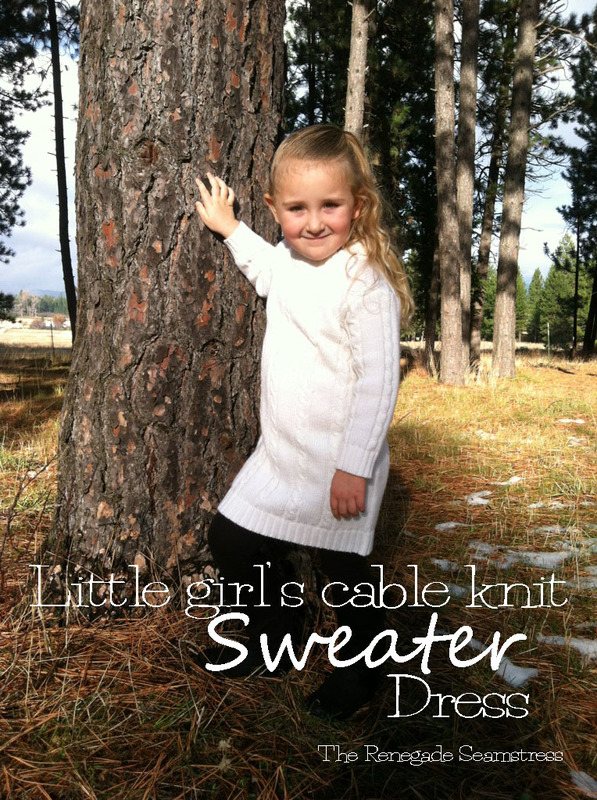 And now you’ve got a sweet little sweater dress for a cute little girl in your life. Instead, she’s on her way to being a world champion archer. And if you really want to enjoy another blast from the past, here’s a Youtube video on how to make a little girl’s sweater dress from my first television appearance ever on the Happi House. This entry was posted in Sewing and tagged alterations, clothing, DIY, Learn to Sew, reconstructed clothing, Refashion, sweater dress, The Happi House, Thrifting, tutorial, upcycling. Bookmark the permalink. She is adorable in her sweater dresses! Generally does the neck fit as is or need to be adjusted? I love this idea! What a fantastic way to use up old sweaters that aren’t used any longer. Oh and OMG what a beautiful little girl you have there! She absolutely looks fierce! Congrats to the Archer! Who would have ever thought?! 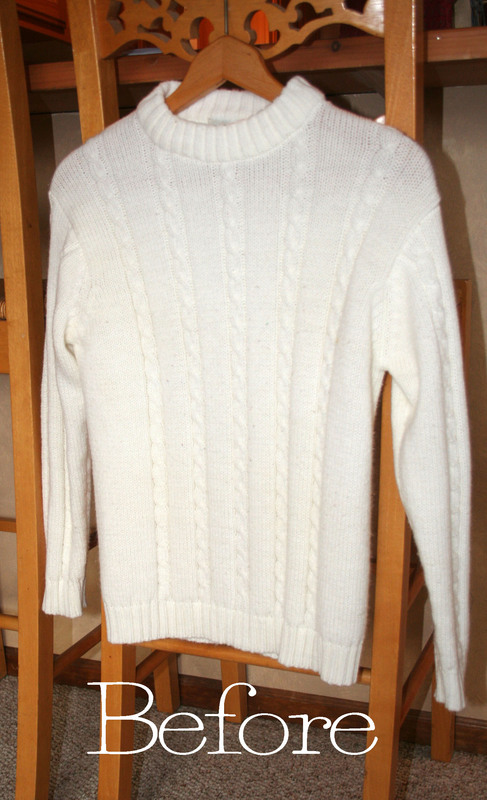 Anyway…look forward to using up some old sweaters for my newest 2 year old granddaughter. She’s the last out of 7 and I think this is perfect for her! Great post thank-you for sharing with us.